A FRESH STEP IN ‘SELFIE’ WORLD BY HTC WITH THE LAUNCH OF HTC DESIRE EYE! 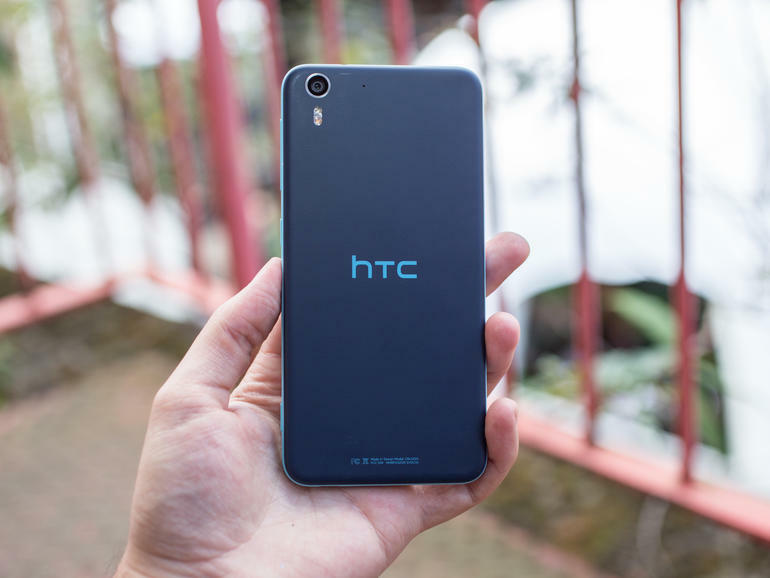 Smartphones » A FRESH STEP IN ‘SELFIE’ WORLD BY HTC WITH THE LAUNCH OF HTC DESIRE EYE! 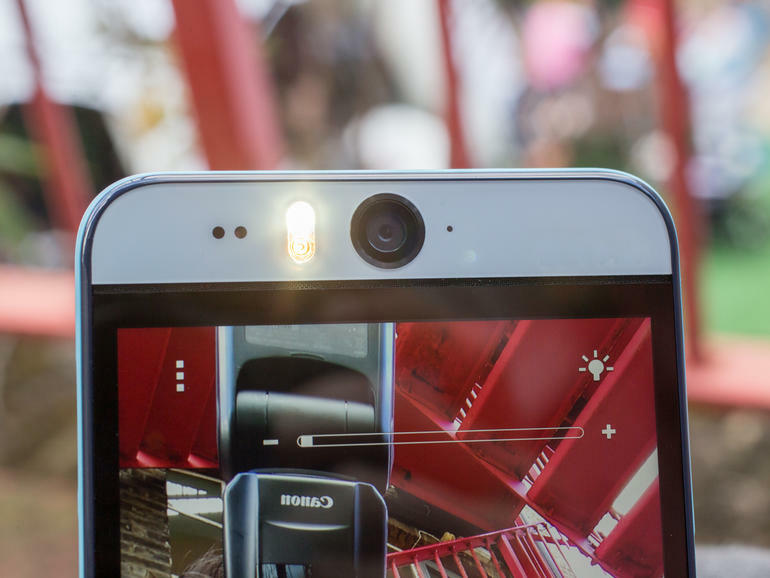 A Visual ‘Eye’ Treat awaits ‘Selfie’ world with the Launch of HTC’s Desire Eye. The art of photography needs a creative outlook. With the exact pixels and levels one can identify the language of photographic art. Photography is indeed a personal expression and if digital world merges with the artistic skill those expression well get transformed to an ‘out of world’ status. The Taiwanese handset is all about to make this artistry gets furnished with their newly announced and expected ‘Selfie Smarty’ supported by Android; named as Desire Eye. With the stylish architecture and core focus on Camera will be in store at US market. The high end Smart phone variant of HTC One E8 expels its forerunner with its 13MP rear and front camera placed in front as well as back. The shooting capacity expected to 1080p at 30fps video that comes up with boom sound stereo speakers and both pack a dual LED flash. The front snapper has a 20mm lens with a variable opening of f/2.2 in contrast to the rear snapper with 25mm wide angle lens and a larger f/2.0 aperture. The Selfie – focussed Smarty features a 5.2 inch Super LCD display with 1080*1920 resolutions. It has 423 PPI pixel density and IP*7 certified water resistant up to 1 meter for about half an hour. HTC offers a new software suite named EYE that makes the users to snap auto Selfies by keeping the phone steady for a second and for having a voice Selfie call out “say cheese”. Plastic exterior,Face tracking, Face fusion, screen share, split capture, front back etc stands out as its salient features. 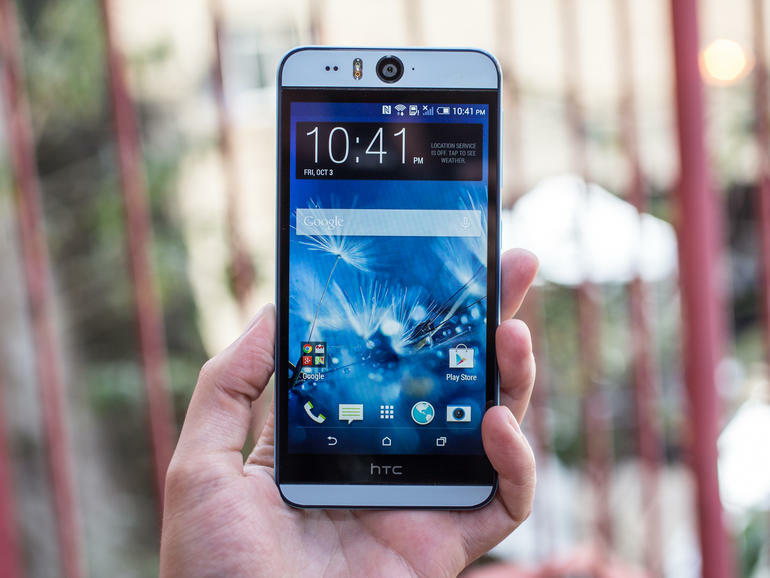 The phone runs on Android Kitkat clad in HTC Sense 6 user interface. It is powered by chipset 2.3GHz Snapdragon 801 Quad Processor paired with 2GB RAM. It has 16GB storage and expandable memory via micro SD card up to 128GB. It comes in the colour variants of red-white and two- tone blue. It supports LTE, dual band Wi-Fi a/b/g/n/ac, Bluetooth 4.0, and NFC. It possesses 2,400mAh battery on board claimed to be last up to about 20 hours of talk-time and 538 hours on stand- by. It was officially announced to be available from this month and the price tag is not yet confirmed but believed to range from $500-$600 (off contract). Bright, crystal clear and revealing Selfies are now not in dreams but pragmatic with HTC ‘Desire Eye’ indeed as powerful as an Eye.